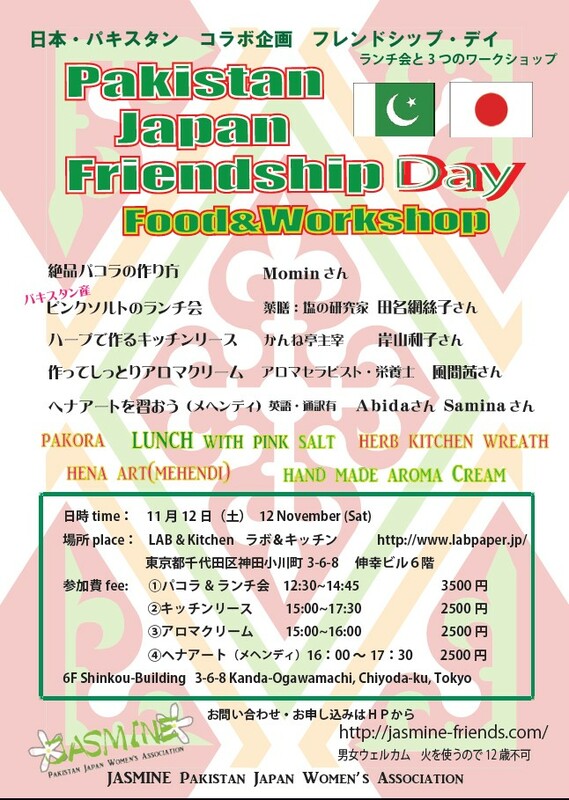 JASMINE presents "Pakistan Japan Friendship Day" on 12 November. Let's have a long table party, Pakora demo, highlighting Pakistan pink salt. We also have 3 workshops, take favorite one. Enjoy friendship with JASMINE. 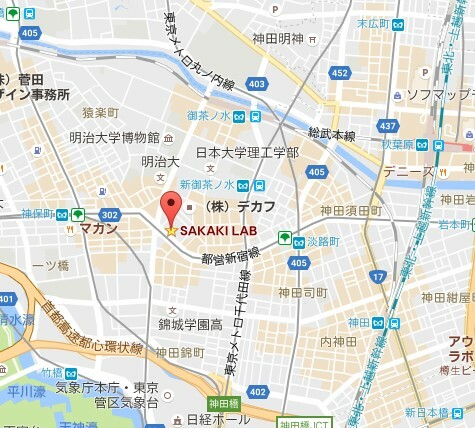 4つに分けての参加者募集になります。 Application is from the form below.